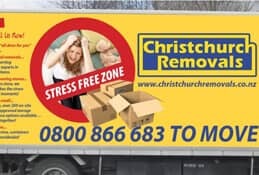 Here at Christchurch Removals, we have learned over many years the importance of certain things in helping to eliminate or reduce the risks of damage to household items in transit. We would like to share some of those with you here and make no apologies if we have mentioned one or two of these things previously! Use professional packing services. The importance of this simply cannot be overstated. 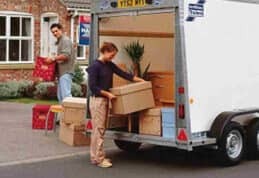 This is one of our areas of expertise and you may be surprised at how cost-effective our packing services are. If you are packing your items yourself, don’t economise on the quality of your packing materials. 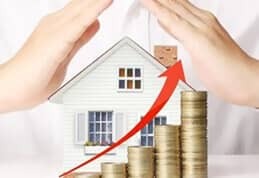 A few dollars saved there may prove to be a very false economy if some of your expensive or emotionally valuable items end up damaged at destination due to inadequate protection. 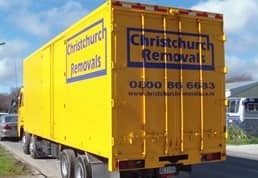 Make sure your Christchurch movers aren’t shocked upon arrival on the day itself by finding lots of large or heavy items that they hadn’t been told about previously. 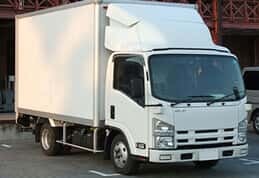 With awkward items, such as pianos or massive antique sideboards, it’s important to have specialist securing equipment available in the vehicle. 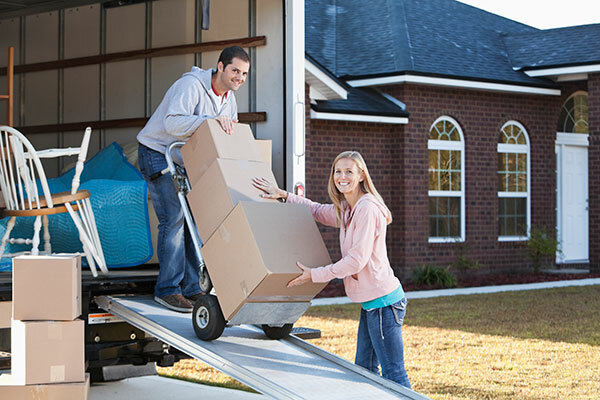 If your removals expert isn’t notified in advance, that may be a problem. This is all about planning! Do not pack items that are particularly fragile yourself. Examples there might include antique glass vases or chandeliers etc. These really are items that it’s almost essential to pay a little extra for to have packed professionally. We welcome the chance to offer more specific advice and guidance on this important subject. Just pick up the phone because we’re waiting to help!